A combination of our Precision Rifle 1 and our Precision Rifle 2 Course Our signature course for any level of shooter, often repeated by numerous students year after year, combines Precision Rifle I and Precision Rifle II. 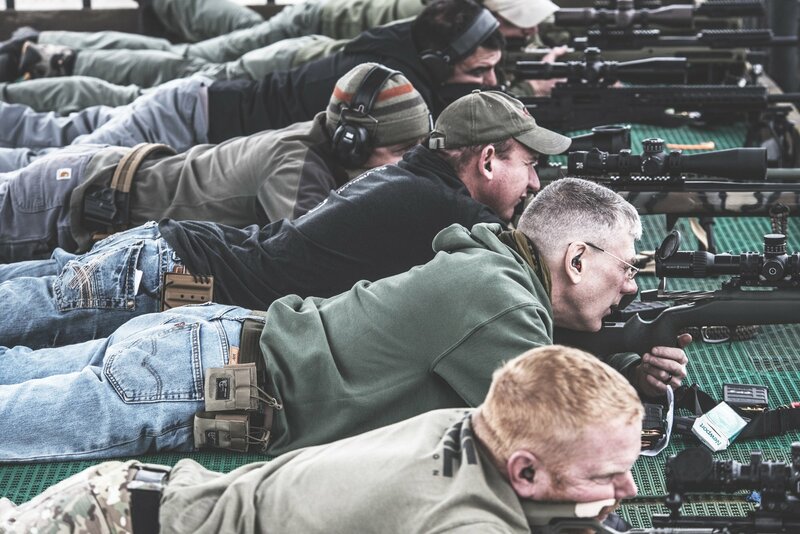 We cover a wide range of topics from the fundamentals of marksmanship, to shooters engaging targets out to 1,000yds. The course will also include alternate positions and moving targets. This class takes place at our Kingsville Texas location.